WITH 35 YEARS OF EXPERIENCE! Perform high-quality diagnostic and repair services at a fair price, using quality NAPA parts. Employ ASE-certified technicians in all areas of work performed. Be dedicated to customer satisfaction. Exercise reasonable care for the customer's property while it is in the shop's possession. Provide a system for fair settlement of customer complaints, should they occur. 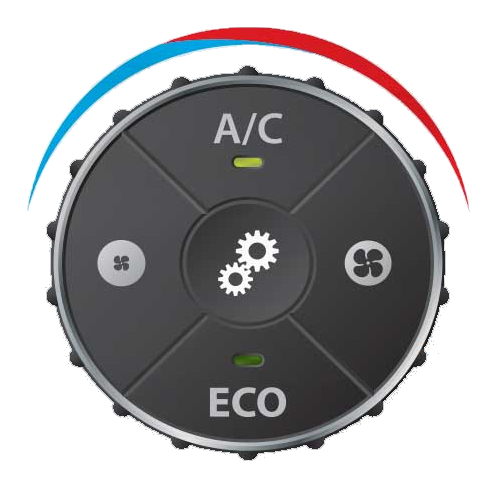 Maintain the highest standards of the automotive service profession. Depend on our ASE certified technicians to provide top automotive repairs and maintenance on all model cars, truck, suv, or van. I would not hesitate to call or recommend them. 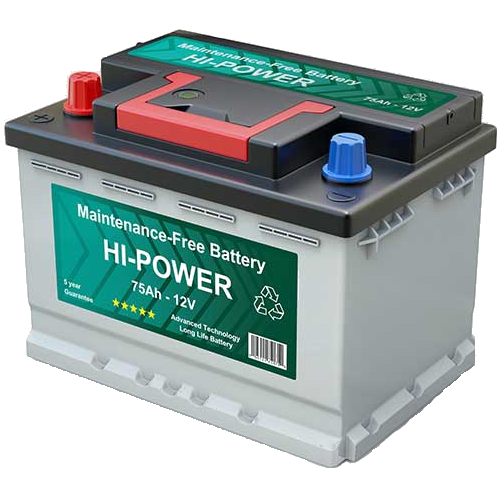 If you are a driver, then chances are you have (or will) experience a dead battery at some point. 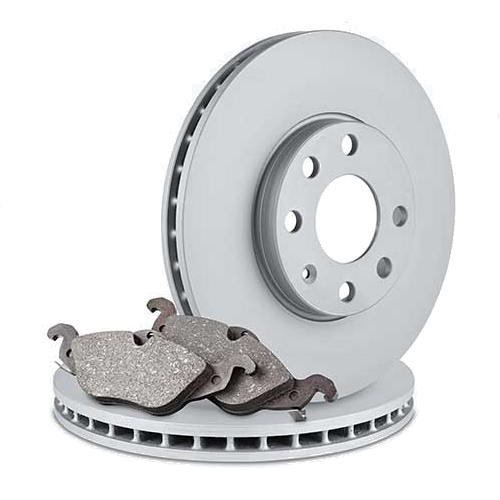 If the brake components require repair or replacement, you might not able to stop as quick.